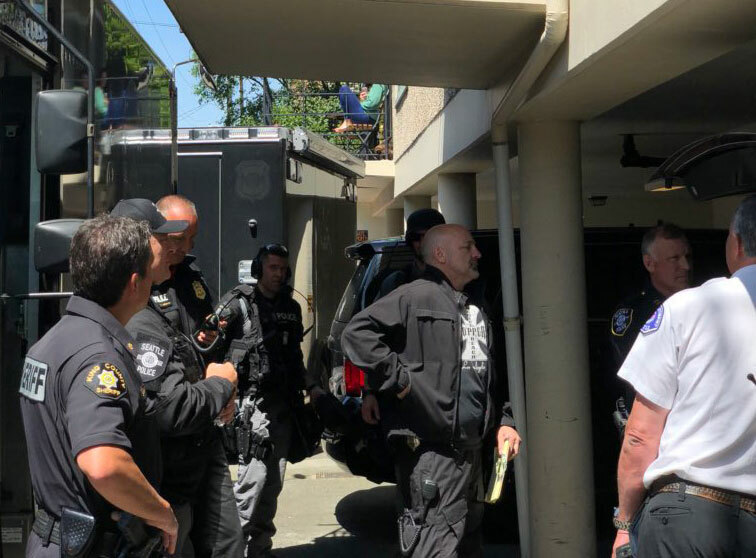 Photo courtesy of SPD: Police enter The Granada Apartments on Wednesday, May 30, following a long standoff with a King County Sheriff's deputy living there. 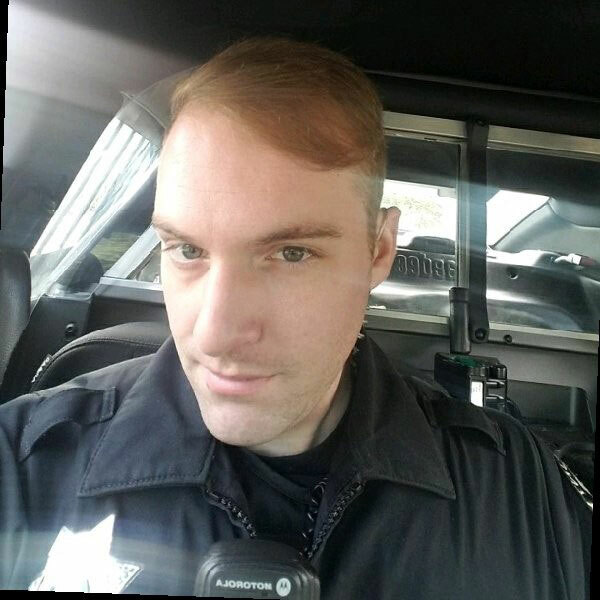 Photo from Linkedin: Parsons joined the King County Sheriff’s Office in December 2015, but has been on administrative leave since March 26. 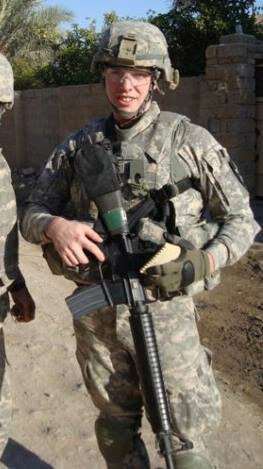 Parsons served as a human intelligence collector in the Army from 2008-11. A judge has found probable cause for the arrest of a King County Sheriff’s deputy involved in a 13-hour standoff in Capitol Hill on Wednesday. Seattle Police officers responded to Berdon Parsons’ apartment early Thursday morning, after his boyfriend came into the East Precinct to report Parsons had assaulted him by physically preventing him from leaving their residence, according to a police report. Officers attempted to contact Parsons by phone, knowing the sheriff’s deputy had tactical training and believing there were likely firearms inside, according to a police report. The report states Parsons declined to come out for officers, and told the sergeant on the phone that he had a shotgun. Parsons joined the King County Sheriff’s Office in December 2015, but has been on administrative leave since March 26 for a fitness-for-duty evaluation, said Sheriff’s Sgt. Ryan Abbott. The first officers to respond to Parsons’ unit at The Granada Apartments, 1736 Belmont Ave., were forced to retreat after the deputy reportedly sprayed pepper spray at them from under the front door, according to court documents. Streets around the apartment were cordoned off for hours during the standoff with Parsons, SPD reporting negotiators spoke with the deputy for more than 12 hours in an effort to get him to surrender. The SPD SWAT and Arson Bomb Squad were in command during most of the standoff on Wednesday. SPD provided numerous updates on Twitter during the standoff. Officers entered the apartment building shortly before 3 p.m., using a robot to look inside Parsons’ unit; he was taken into custody shortly after. Parsons was arrested on five counts of investigation of assault against police officers — one for each officer reported hit with pepper spray — and one charge of domestic violence (assault). The King County Prosecutor’s Office reports Parsons waived his right to appear before a judge at the county jail on Thursday, May 31. The judge found probable cause for all three charges for which he was booked. Bail was set at $15,000. Parsons is still on leave following his arrest, Abbott said, and Sheriff Mitzi Johanknecht will be briefed once charges are filed. His next court appearance is set for June 4. Prior to joining the sheriff’s office, Parsons was a human intelligence collector for the Army from 2008-11, according to his Linkedin profile. He got back into human intelligence gathering with the Army Reserve in 2013, according to his profile.